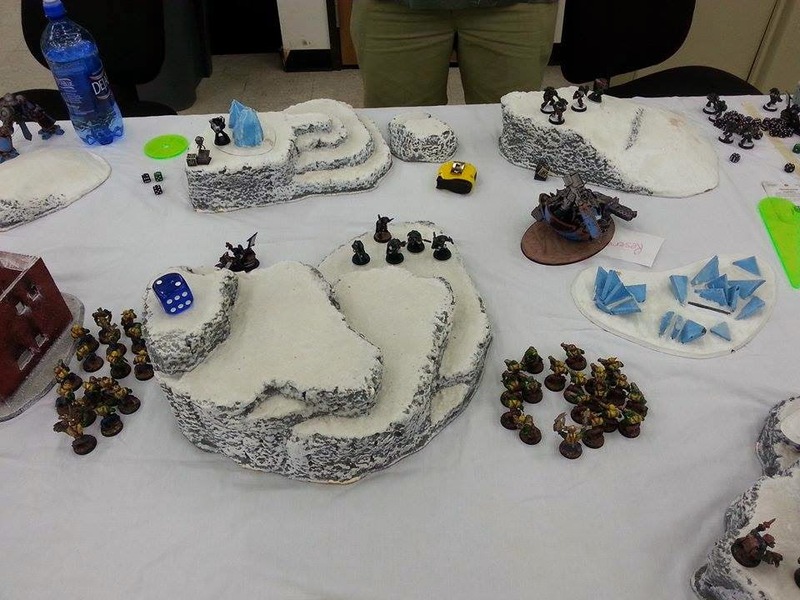 Teacher by Day, Wargamer by Night: 1000 pt 40k League: The best points level? 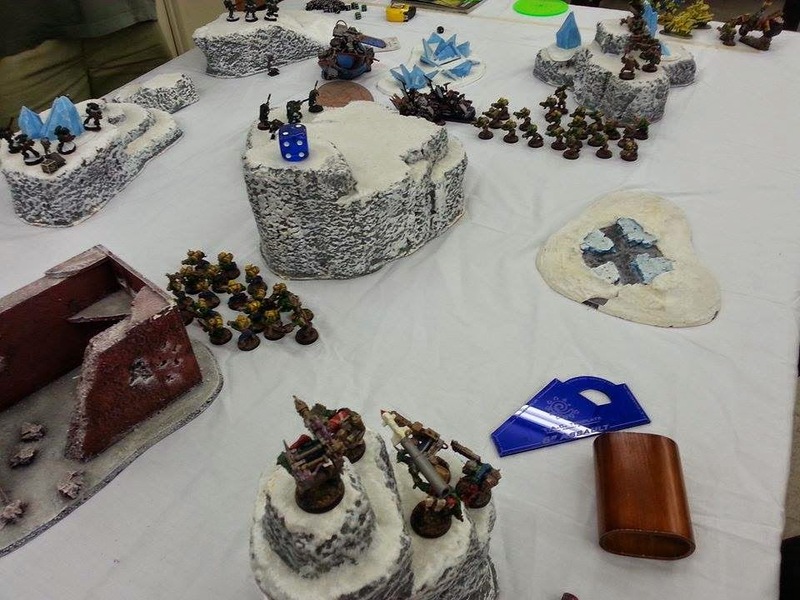 1000 pt 40k League: The best points level? 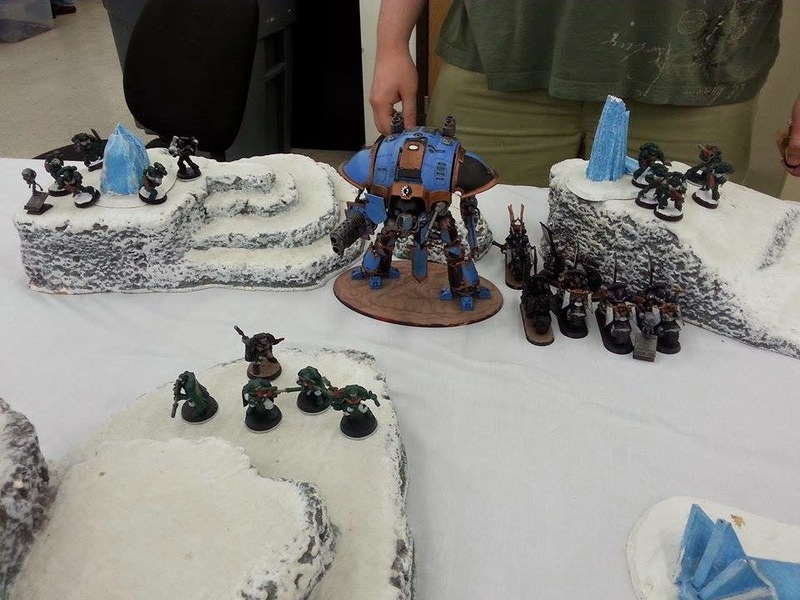 I really enjoy 6th edition 40k at 1000 points. The games play fast, it makes it hard to spam units, and it plays faster. 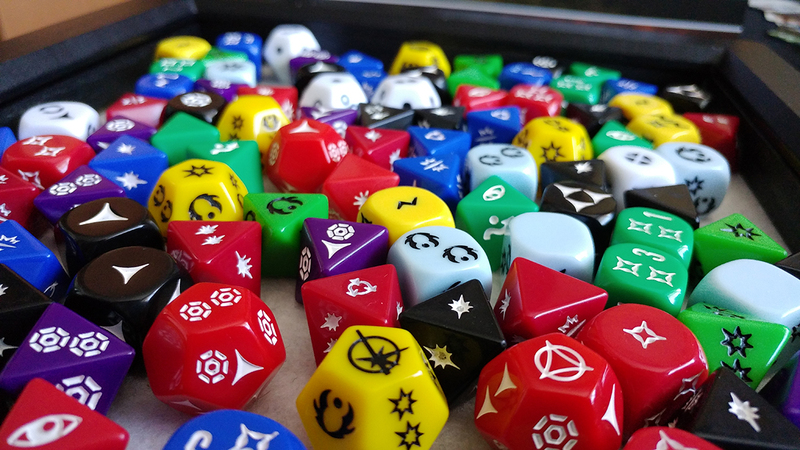 Perfect for my hobby needs. 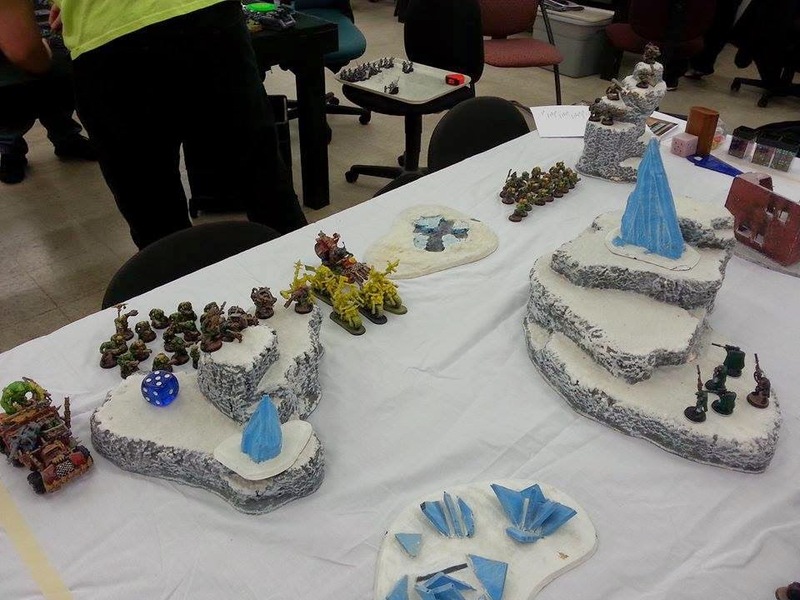 I am participating in a 6 week league at the local FLGS with my Orks. 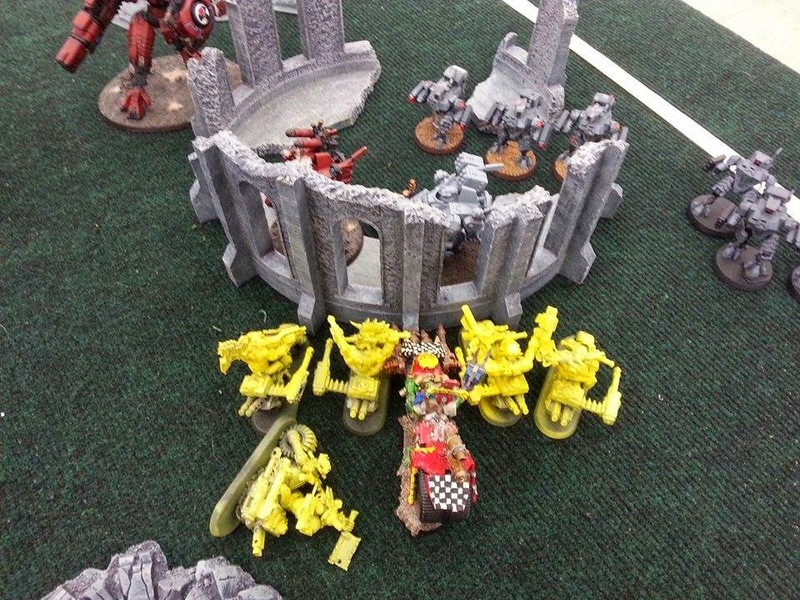 Game 1 was versus Dark Angels with an Imperial Knight w/ 2 objectives in the enemy deployment. Yikes! Lucky for me, the lootas took off some hull points, and meganobs got some punches in, so it went down. 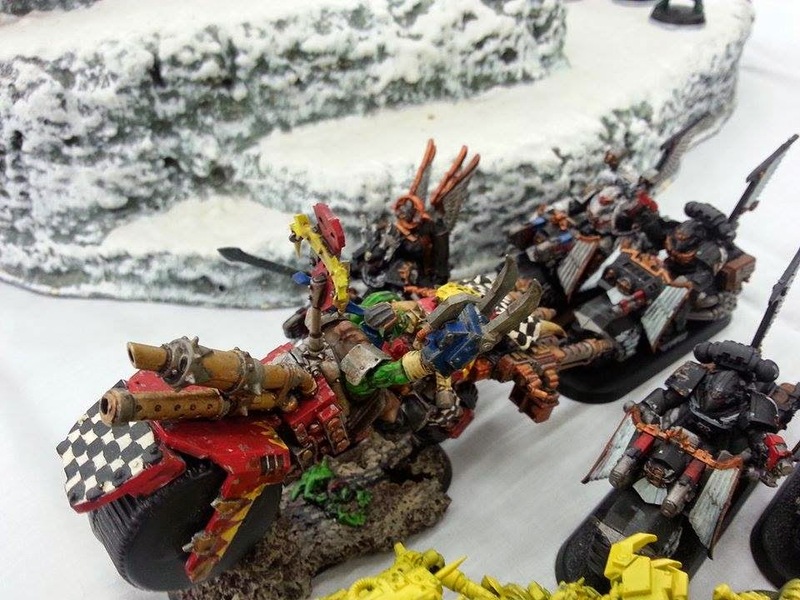 Nob bikers and a trukk of meganobs drew away fire from the boyz, so they could bully all ready weakened units. 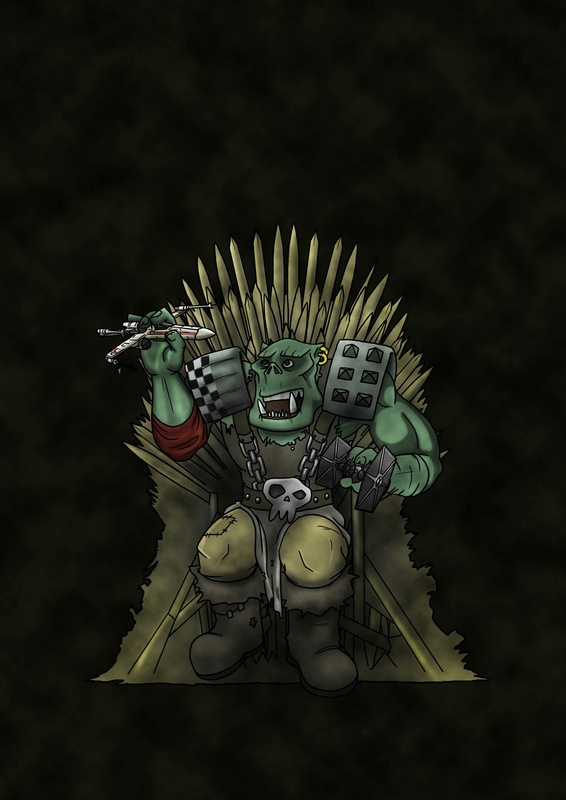 A victory for the green-skins. 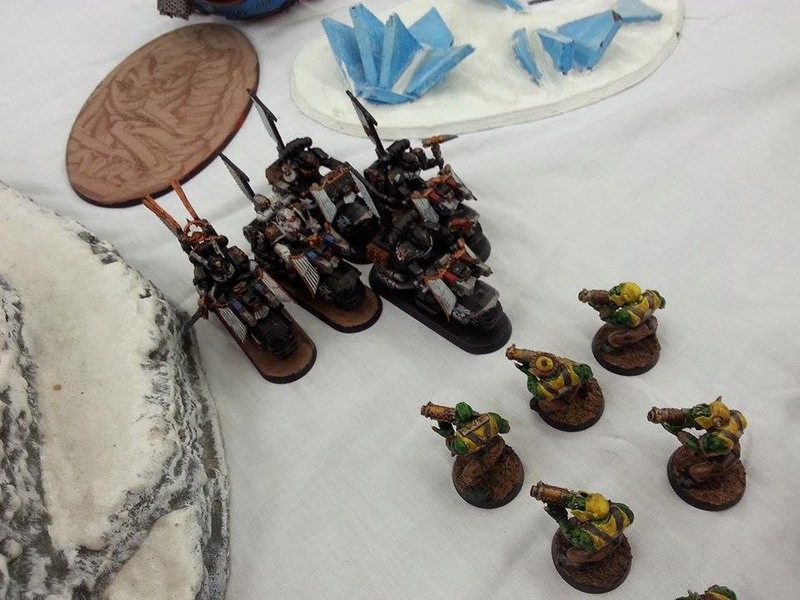 The lootas, probably the one with the huge rocket launcher, take down the metallic beast. 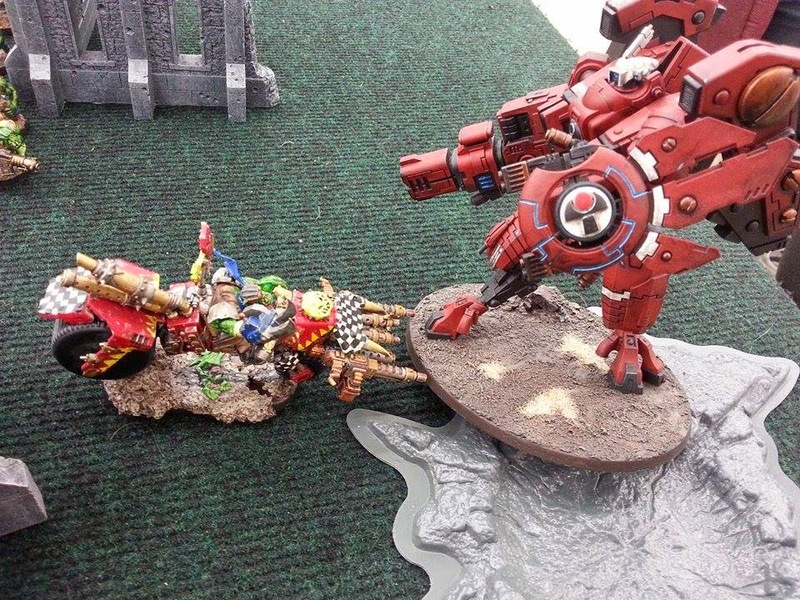 Game 2 was a Farsight Crisis suit list with a Riptide w/ a modified Relic mission type. 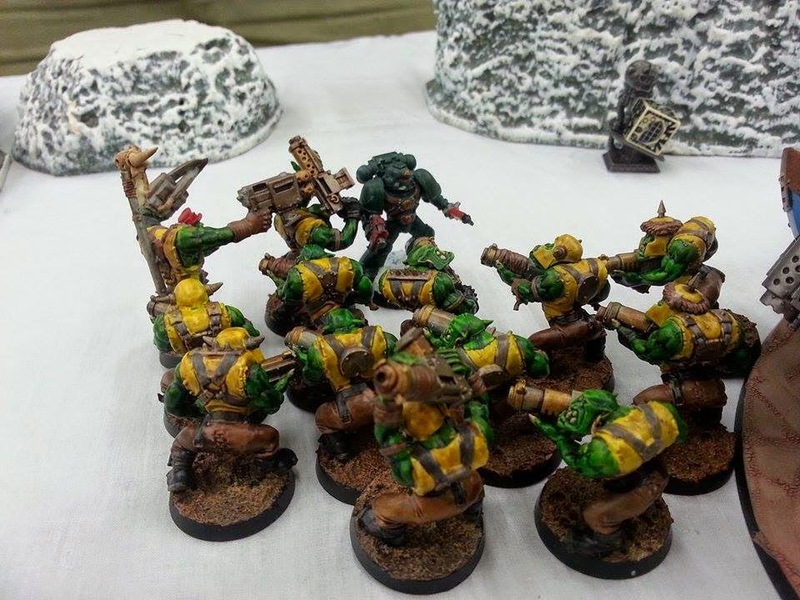 Another scary list for my boyz. It was Hammer and Anvil deployment, so Bikers and the Meganobs screamed towards the shootiness to tie it up, hopefully. Another, surprising, Ork victory since I have been defeated by Tau much before. 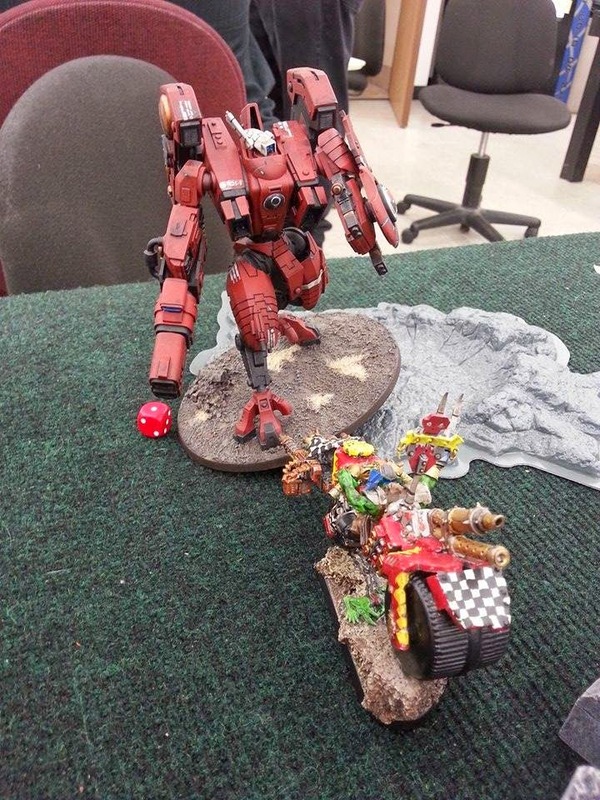 This Riptide fought my boss for 3 full rounds of combat! We now named this Riptide Ran'De Sav'age for his fighting prowess.